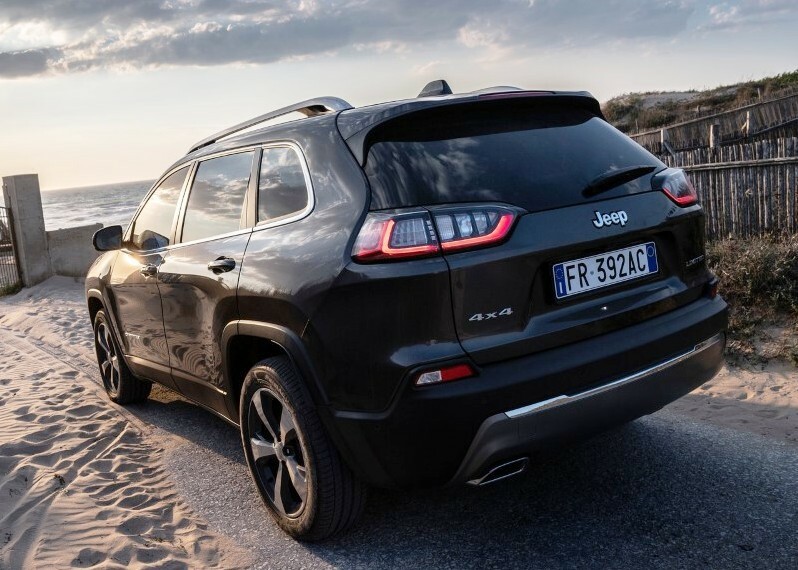 2019 Jeep Cherokee Multijet 2.2 Review; New Design & Specs – The renewed Jeep Cherokee is welcoming, has more luggage space, lots of security systems and not fatiguing driving. Furthermore, the launch promotion is tempting. Not the quietest, however, the 2.2 diesel. Four years after the launch of the SUV Jeep Cherokee updates in appearance, safety equipment, and mechanics. The new front has abandoned the original arrangement on three levels of the headlights, in favor of a more conventional look and always characterized by the typical mask with seven vertical elements. Several bumpers (more elegant), the tailgate (which now integrates the license plate) and the color treatment of the LED lights. Changes that did not affect the size of the car (always 462 cm long), which continues to stand out for its solid appearance and not without a certain dynamism. As for the engines, the 2.2-liter 194-hp turbodiesel is currently available (9 more than before) combined with the nine-speed automatic transmission. At the end of 2018 will be added a diesel version of 150 hp and, at the beginning of 2019, an unprecedented 2.0 turbo petrol: 270 horses. With the update come all those security systems absent in the previous Jeep Cherokee. The warning of unintentional lane departure, blind spot monitoring in the rear-view mirrors and automatic emergency braking (always active) are standard features. The adaptive cruise control with the Stop & Go function (able to stop the vehicle by itself and restart it after a slowdown) and the semi-automatic parking system (perpendicular and parallel to the direction of travel) cost 550 euros respectively they are standard for the rich Limited and Overland. 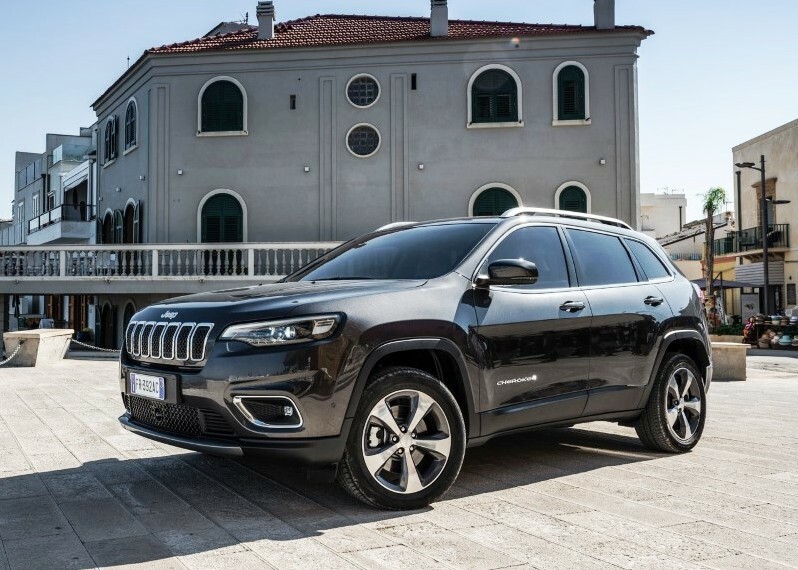 Speaking of prices, the less expensive version is that of the test: in the launch offer the 2019 Jeep Cherokee 2.2 Multijet Longitude automatic and front-wheel drive costs 36,200 euros, instead of 43,000 euros. An interesting number, which includes: keyless access, dual-zone automatic climate control, cruise control, a sliding sofa, full-led headlights, electrically adjustable seats, and rear-side sensors. 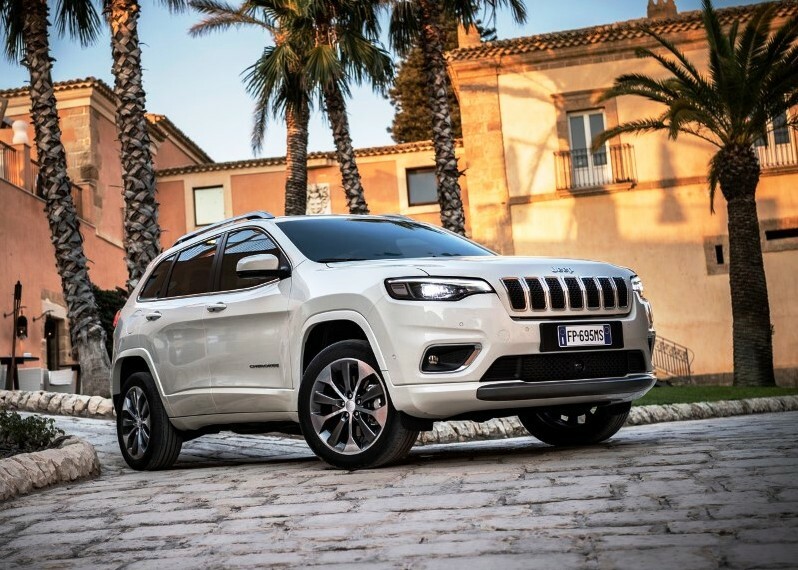 Significant rebates also for the rest of the range, which reaches € 50,800 for the Jeep Cherokee 2.2 Multijet Overland 4WD automatic (standard: navigation system, heated and ventilated leather seats, selector of Select-Terrain System driving modes and sunroof). In addition to the front-wheel drive (like the test car), the Jeep Cherokee is proposed with even three systems of four-wheel drive. The simplest one, called Jeep Active Drive I, transmits the bike to the front wheels and, in the case of these sleds, through the electronically controlled clutch sends part of the traction to the rear ones. 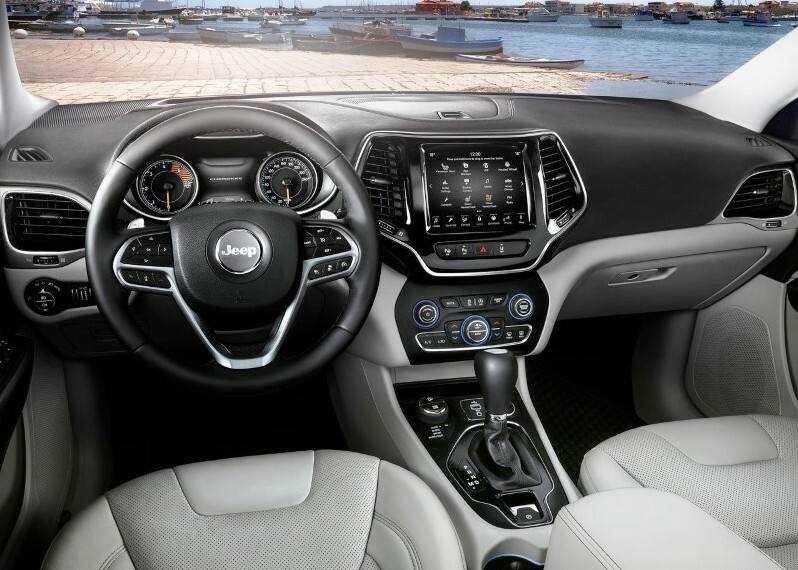 Same operation for the Jeep Active Drive II, which adds the reduced gears and the device to maintain the constant speed on the steepest descents (leaving the driver free to concentrate on the steering wheel). For the “hard” off-road versions Trailhawk versions (coming in early 2019) have the Jeep Active Drive Lock system with the possibility of locking the rear differential and the Select-Speed Control to set the speed (between 1 and 9 km / h) with which to face an especially difficult off-road route. The richest Jeep Cherokee 4×4 Limited and Overland have the selector for the Select-Terrain driving modes: through the knob between the seats the driver can vary the response of the engine, electronic aids, and automatic transmission, based on four modes (Auto, for normal driving, Sports for sports, Snow for moving on snow and Sand / Mud for sand and mud). The Trailhawk also has the Rock function for rocky bottoms. 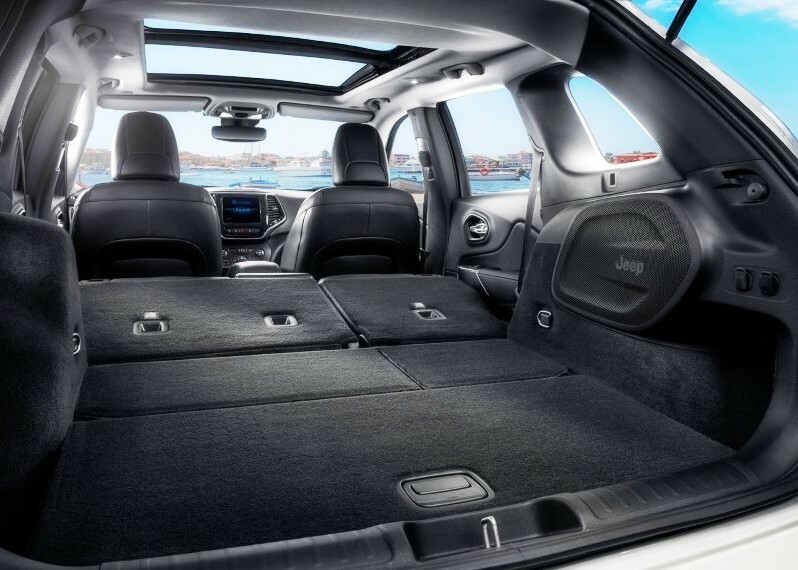 news for the interior of the Jeep Cherokee, which is spacious and with lots of storage. However, nobody is refrigerated and there is no anti-noise coating in the door pockets and in the front drawer. In four you travel comfortably and the sofa is wide enough to accommodate three people well. The finishes are appreciable, with pleasant-looking materials also for the dashboard, which remains impressive and serious. The dashboard is clear and complete with a large monitor in the middle to recall a lot of information (shown with a successful color graphics). The modern multimedia system with screens in the 7 “console (for the Longitude) or 8.4” is the one already used for other models of the FCA group. Easy to use, it has many features and, as standard, the Dab radio, and the Android Auto and Apple CarPlay interfaces. 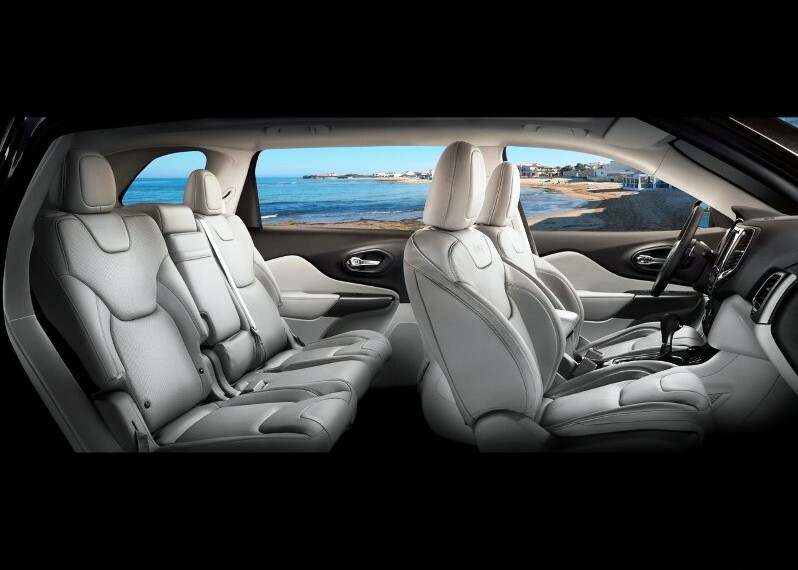 The driving position is convenient: the raised seat has a strong lumbar support and does not overwrap. The trunk, whose capacity is incrementable by sliding forward the sofa, now has a greater capacity: it passes from 412/500 liters (1267 reclining the rear seats) to 448/570 liters (1555 the maximum). 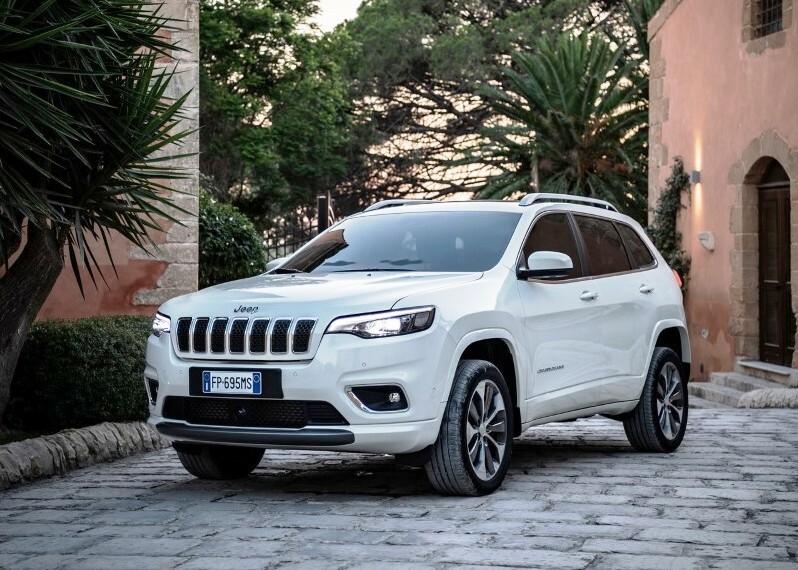 The 194 horsepower of the Jeep Cherokee Multijet 2.2 Longitude automatic two-wheel drive push decidedly homogeneous up to 4500 rpm: the declared good time of 9.1 seconds for the “0-100” and the top speed of 205 km / h are realistic. 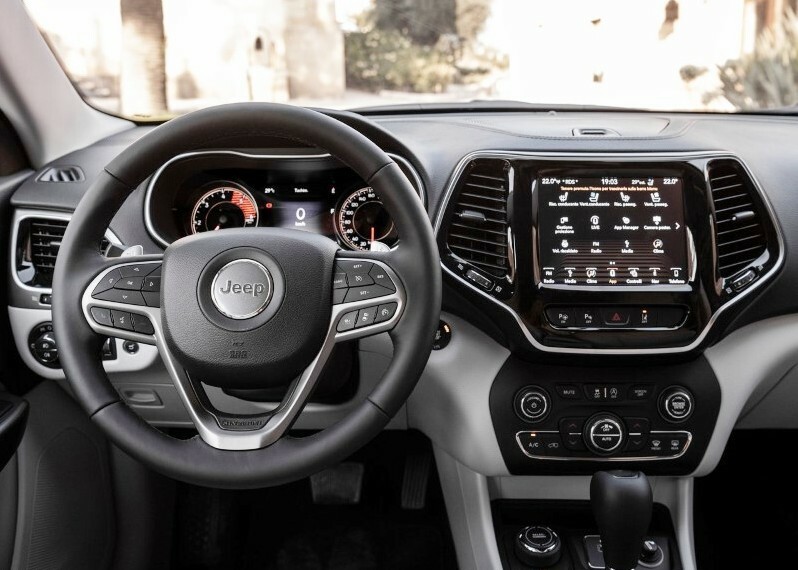 However, the Jeep Cherokee is not an SUV to drive in a brilliant way: it prefers relaxed gaits for the sweeter response than quick automatic transmission (with levers behind the steering wheel for manual mode), for the soft calibration of the suspension and steering demultiplied, which is not very precise. The car can be driven with the minimum of effort by the driver, ensuring good ride comfort. The only tone out of tune, the roar of the engine: it is almost always rather noticeable. Instead, aerodynamic rustles and bumps in the asphalt can hardly disturb passengers.